After much hype, the Vivo X21 UD with an under-display fingerprint sensor has been officially launched in India, as the Vivo X21. The device is priced at Rs 35,999 and will be available on Flipkart, Vivo’s website, and partner offline stores from today. 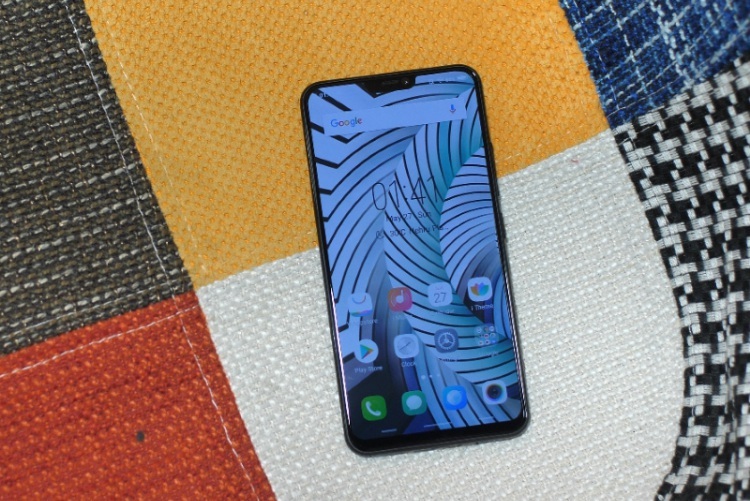 Coming to the specs, the Vivo X21 features a tall 6.28-inch Full-HD+ FullView Super AMOLED screen with 19:9 aspect ratio (to include the notch) and 1080×2280 pixel resolution, with a 90.3 percent screen-to-body ratio. The Vivo X21 is powered by the Snapdragon 660 chipset, coupled with 6GB of RAM and 128GB of onboard storage. It runs Android 8.1 Oreo out-of-the-box with Vivo’s FunTouch OS 4.0 skin layered on top, but Google has made it possible for you to try out Android P beta on this device. Pushing the innovation threshold, Vivo has successfully pioneered the secure and intuitive in-display fingerprint scanner technology. And we’re proud to bring this industry-first feature to the Indian market with the Vivo X21. You also get a dual-rear camera system with a 12MP primary sensor with an f/1.8 aperture and 5MP secondary sensor with an f/2.4 aperture. The selfie camera on the front is a 12MP camera with an f/2.0 aperture and features such as IR fill light, 3D mapping, and face unlock. 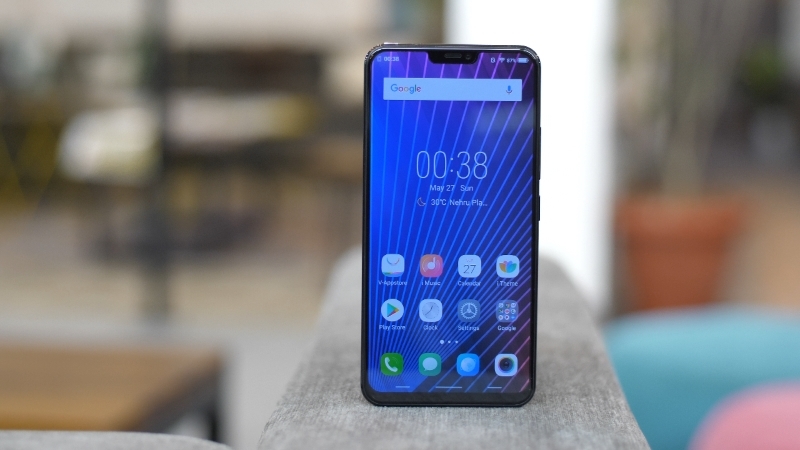 Vivo says it has added a Hi-Fi audio chipset to offer a superior sound and music experience to the users, along with multiple options such as panoramic surround, mega bass. Finally, it also houses a decent 3,200 mAh battery and all necessary connectivity options. The Vivo X21 has been priced at ₹35,999 in India, which is lower when compared to its China pricing (3,598 yuan) but quite steep is you take into account the competition (i.e Nokia 7 plus). So, I doubt that users will be willing to shell out that kind of money for mid-range specs and an under-screen fingerprint sensor. 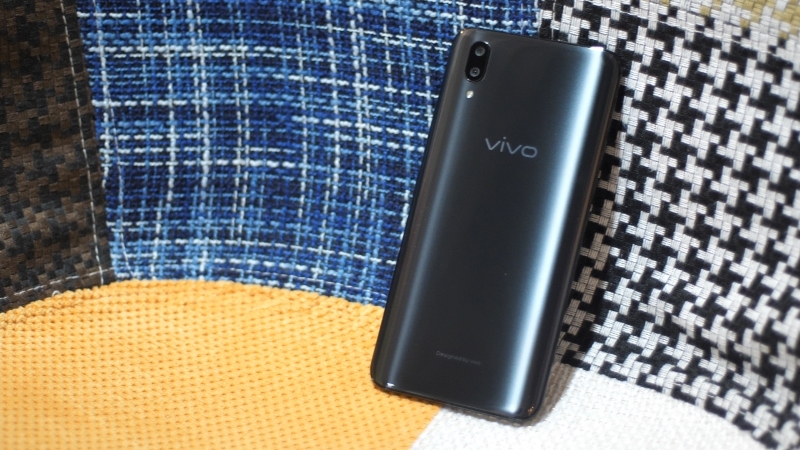 There’s only one color variant – black and the device will be exclusively available online via Flipkart, select offline stores, and Vivo’s website from May 29, with a myriad of launch offers in tow. So, does the Vivo X21 interest you? Tell us in the comments below.